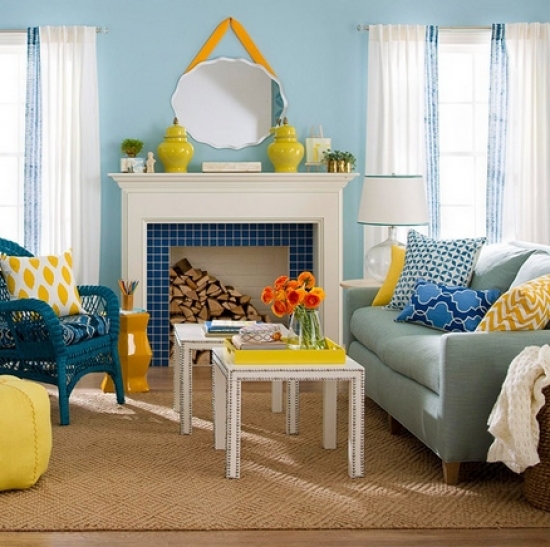 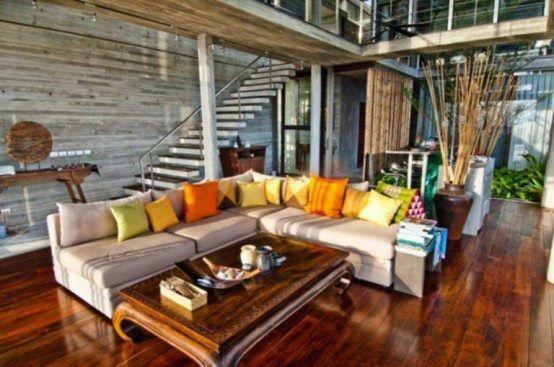 A few ideas for decorating the living room in bright, vivid colors and artistic items. 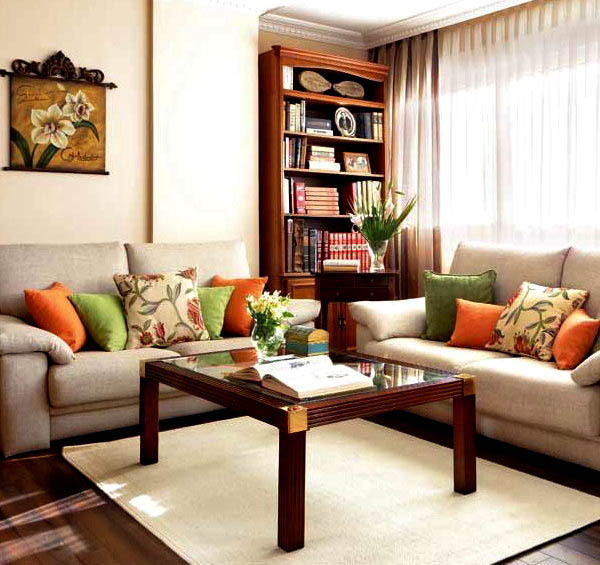 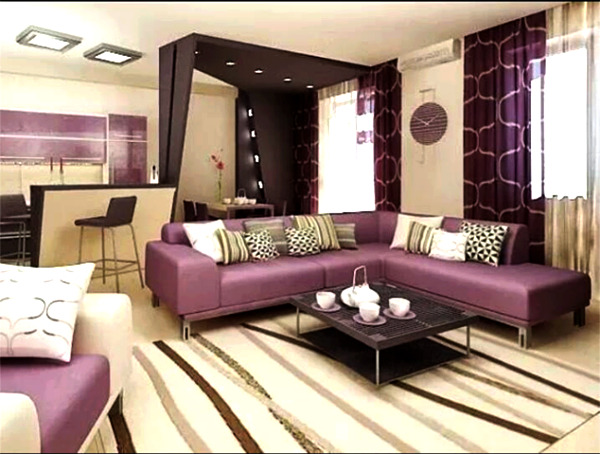 The main highlights can be set in textiles - upholstery, curtains, carpets, pillows. The focal point would provide beautiful decorations for small wall paintings - frames, built-in niches with appropriate lighting. 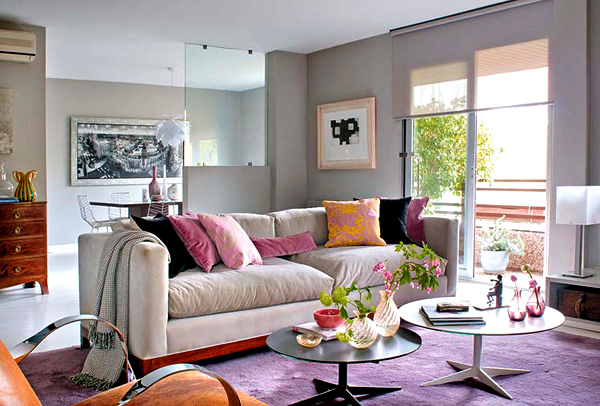 Very original idea is to use graffito on the wall, which gives artistry and personal style of the room. 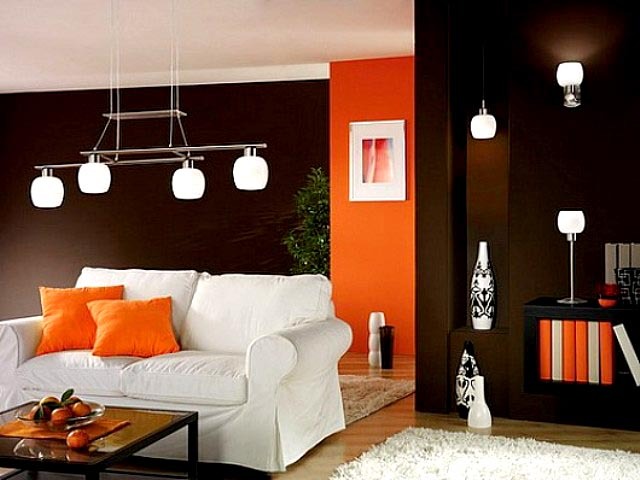 Do not forget lighting as a key component for creating a warm and welcoming environment.